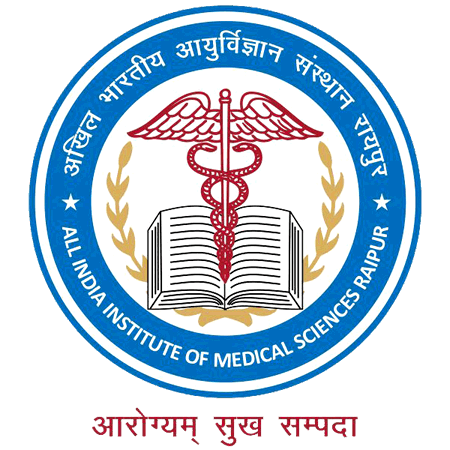 AIIMS Raipur Admit Card 2019: Below are the admit cards published by AIIMS Raipur - AIIMS Raipur / aiimsraipur.grpa-jr.cbtexam.in. The recent Admit Card issued for the recruitment drive is Junior Resident Dentistry Group A Admit Card 2019. AIIMS Raipur Junior Resident Dentistry Group A Admit Card 2019: AIIMS Raipur has issued the Admit Card on 05 Apr 2019 for AIIMS Raipur Junior Resident Dentistry Group A Exam 2019. AIIMS Raipur TA / Technician Admit Card 2019: AIIMS Raipur has issued the Admit Card on 14 Jan 2019 for AIIMS Raipur TA / Technician Exam 2019 which is scheduled to be held on 31 Jan 2019. AIIMS Raipur Assistant Nursing Superintendent, Law Officer and Public Relation Officer Admit Card 2018: AIIMS Raipur has issued the Admit Card on 24 Nov 2018 for the exam. 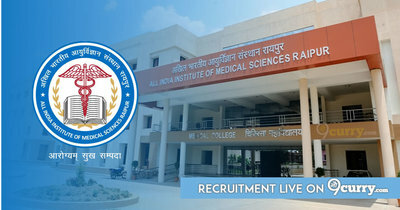 AIIMS Raipur Sr. Nursing Officer (Staff Nurse Grade I) Admit Card 2018: AIIMS Raipur has issued the Admit Card on 13 Apr 2018 for the exam. AIIMS Raipur Staff Nurse Skill Test Schedule & Admit Card 2018: AIIMS Raipur has issued the Admit Card on 16 Mar 2018 for the exam. Group B Posts Admit Card 2017: AIIMS Raipur has issued the Admit Card on 16 Oct 2017 for Group B Posts Exam 2017. AIIMS Raipur has issued the Admit Card on 29 Aug 2017 for the exam.